We hope you had a wonderful Christmas season and have started off the new year well! We are grateful for the memories we share and look forward to making many more with you at RinkRat 19 Hockey School. We wish you a happy, healthy, and joy filled new year! Gigi re-signed with the Boston Pride for her third season with the Pack and they currently are 8-3 with about six weeks remaining in the regular season. 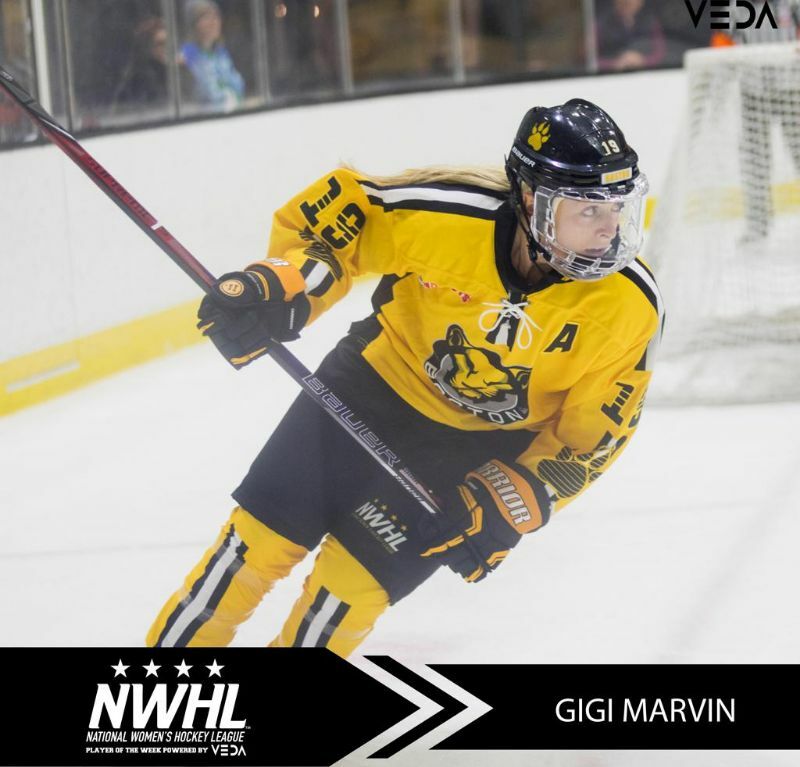 Shortly after this series sweep, the league announced the rosters for the upcoming NWHL All Star game and Gigi will be competing in her third All Star game! The All Star weekend is just two weeks away so be sure to cheer for Gigi and her team.